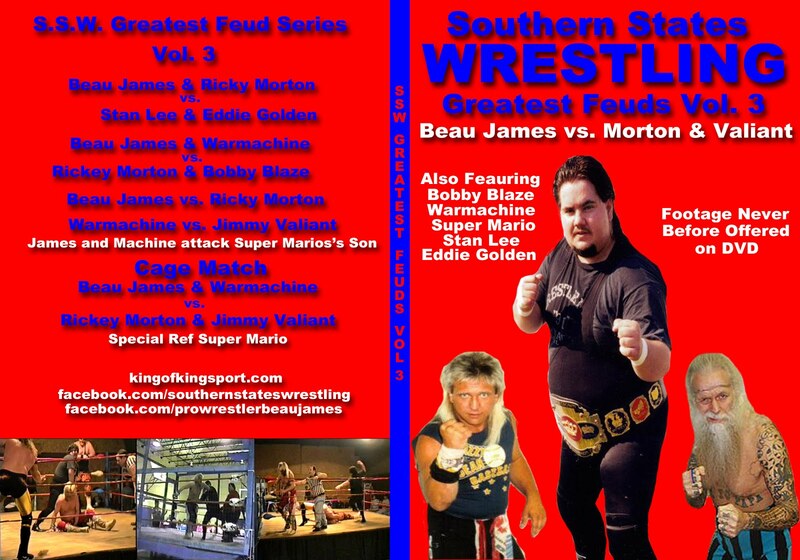 King of Kingsport, Beau James: Reminder about my books. Here are a few recent Book reviews from email and amazon. Both of my books are always on sale here and amazon.com. If you would like a signed copy from me and Misty they are right here at the right hand side of this page. My books are also on Kindle by Amazon. If you have read my books please let us know what you thought of them. Thank you for your support on my first two books. Book 3 and 4 are being worked on now. Just a quick note to say Thank You. I have just read both of your books and drawn much inspiration and strength from your stories and convictions. I don't want to take up to much of your time. So I'll close by simply stating Thank You again. It came at a time when it was greatly needed. Lots of fun...wrestling and the road. Great read. 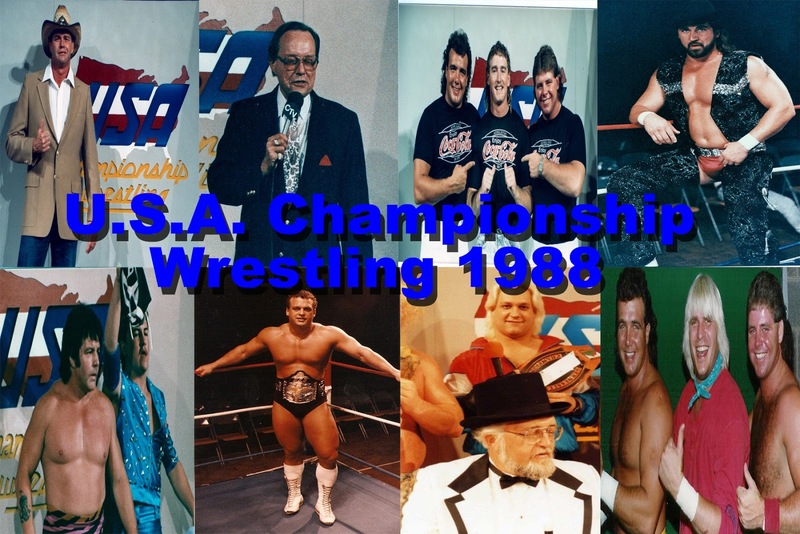 Stories of wrestling and the road. You will feel like you are in the car with the wrestlers as they travel to some unbelievable places. 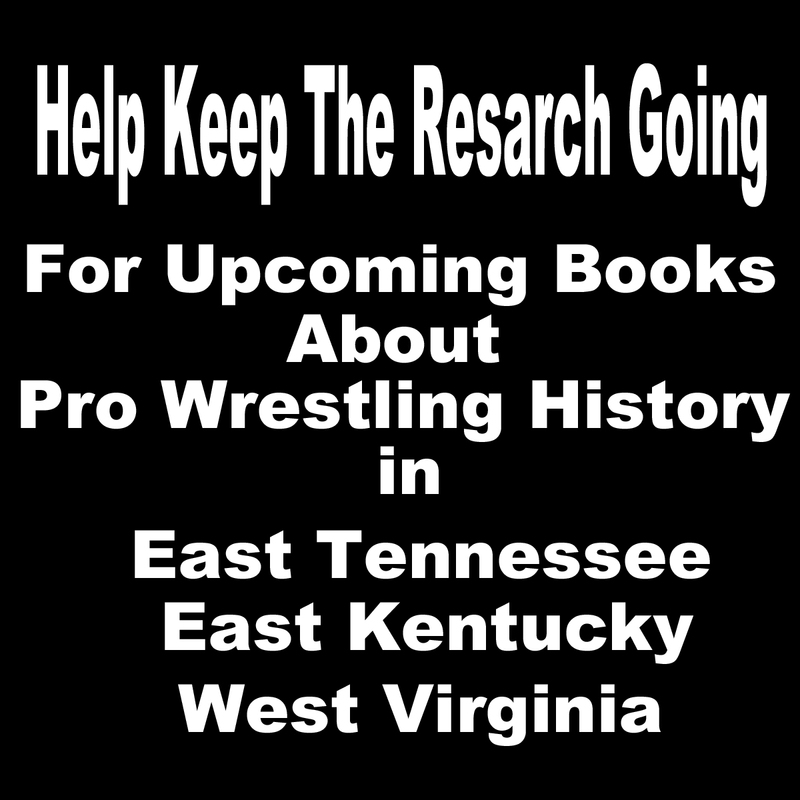 Get this book and join Beau and some of the legends of wrestling. You will be glad you did. 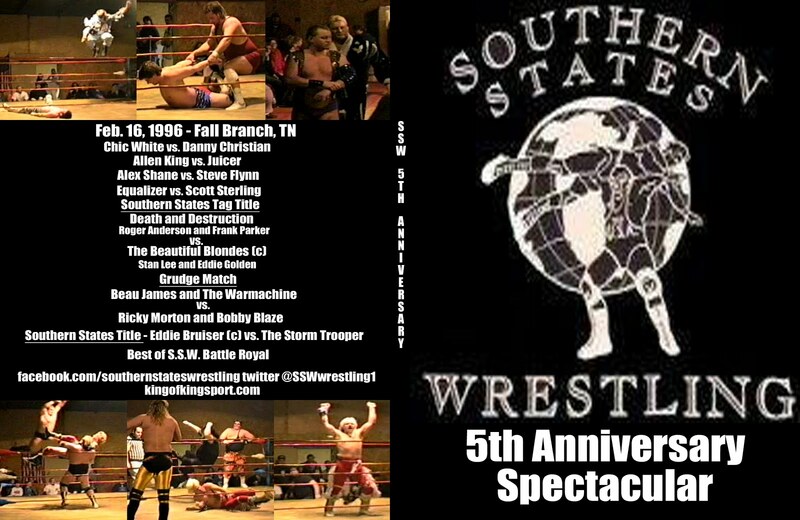 This is an interesting story of the small towns that form the backbone of the independent pro wrestling scene. It is well worth the read! 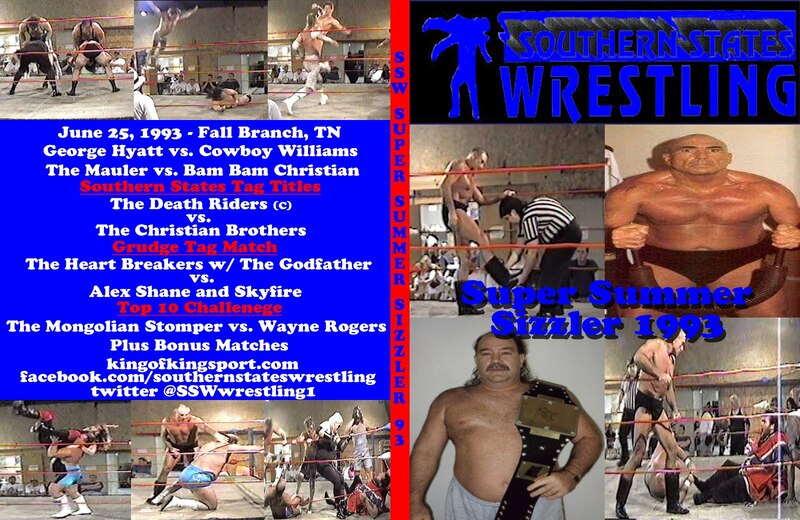 A Roller Coaster Ride in Professional Wrestling! This was an incredible roller coaster ride! 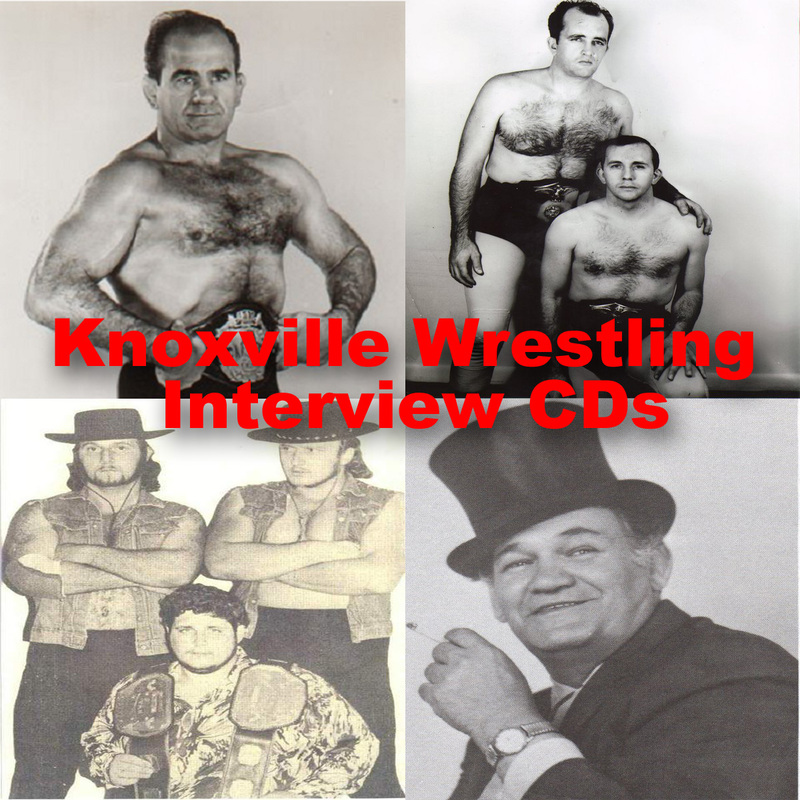 Beau James has been involved in professional wrestling ever since he was a teenager. It is the only life he has ever known. This book will inform, entertain, make you laugh, make you cry, make you shake your head and wonder why people would get involved in the first place, etc.